Posted in: Podcasts, Sound for RPGs, Specimen. 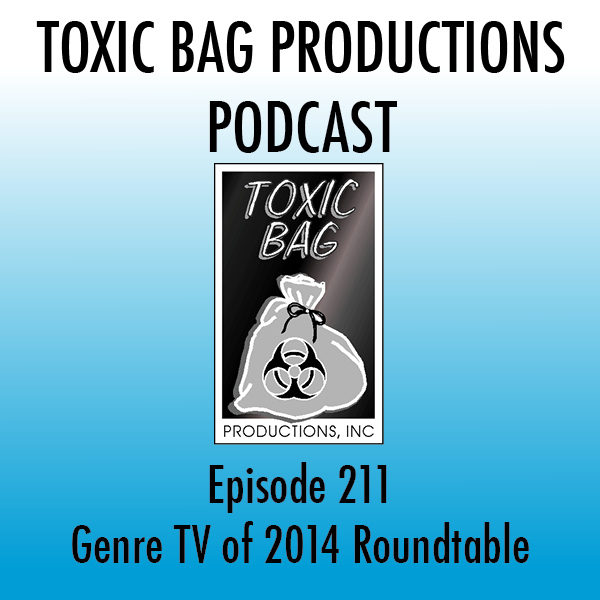 Tagged: board game, films, gaming, horror, movies, rpg, sci-fi, science fiction, Specimen, television, Toxic Bag Productions, TV, zombie, Zombie Apocalypse. 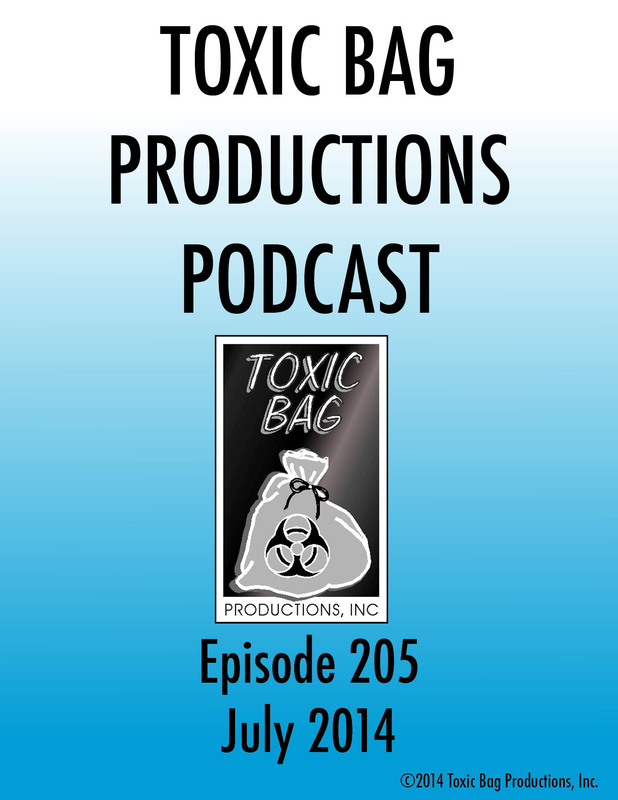 Find out what’s new with the lads from Toxic Bag Productions. 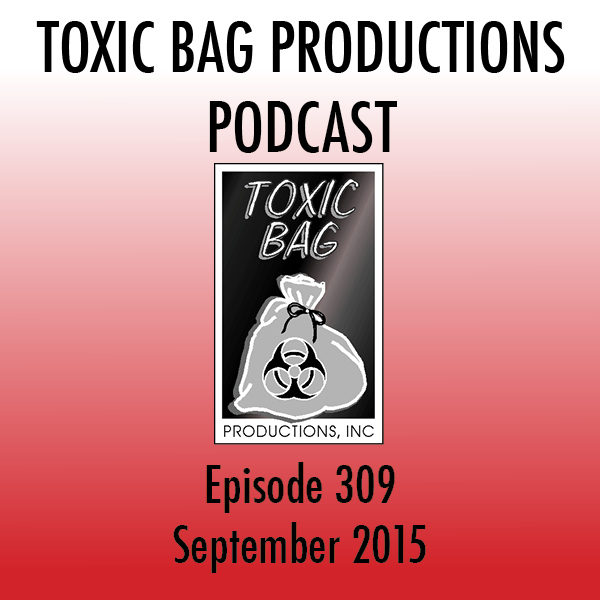 This month:We have new Zombie sounds, and more news about SPECIMEN! Plus a pop culture update.